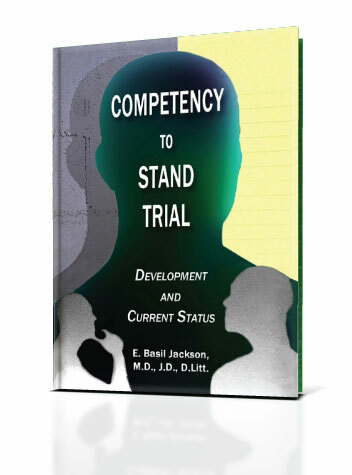 From his years of experience in forensic psychiatry, Dr. Jackson has written a text that details not only the legal and medical concerns surrounding the competency to stand trial issue, but highlights the ethical and moral considerations that underlie our system of assessing competence and personal responsibility, when the common presumptions regarding understanding, intent and responsibility for one's actions are called into serious question because of mental illness or disability. Competency largely deals with the defendant's present condition, while criminal responsibility addresses the condition at the time the crime was committed. Dr. Jackson presents representative case histories which help to illuminate the legal, ethical and moral conflicts and dangers inherent in having a psychiatrist or psychologist opine whether a defendant who is medicated back to a level of competence can or should go forward to trial.